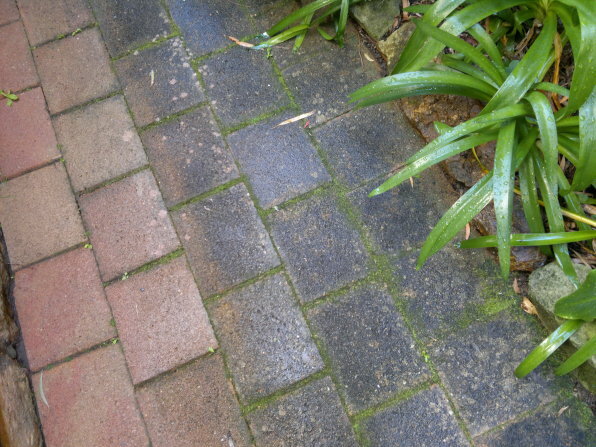 Exterior House Cleaning Sydney specialises in high pressure paving cleaning. By washing your concrete, tile or sandstone paving it will not only improve their appearance, removing the slippery moss from your paving it’s also important for yours and your family’s safety. If you would like a quote for paving washing and cleaning, please call Peter on 0410 630 443 or complete our Free Quote form here.